The best way to experience what we have to offer is to come along on a school tour. Prospective parents, their children and the wider family are welcome to attend. Our scheduled tours are held every few weeks during term time on a Wednesday 9:15am – 11:15am. Our Marketing & Enrolments Manager will take you through the school, from the Kindergarten to the Primary School and up to the High School, calling into classrooms where appropriate. 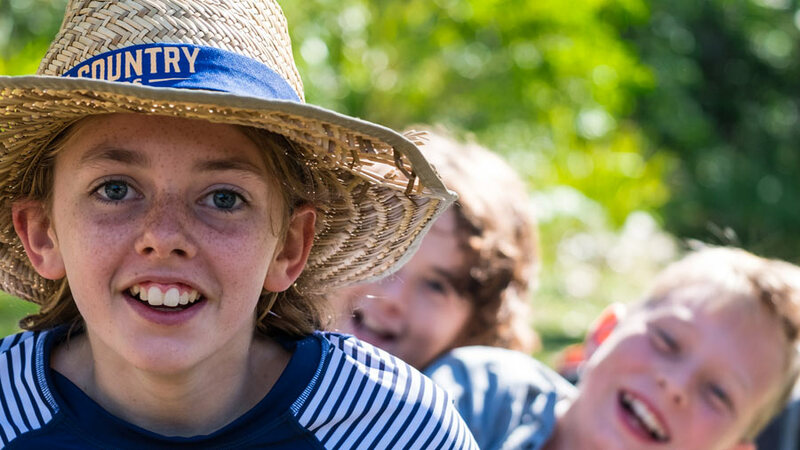 You will see the school in action and have the opportunity to ask questions as well as learning more about Steiner education and the curriculum offered at Samford Valley Steiner School. We also run a few tours during the year on a Saturday 9am – 12pm for those who find it difficult to visit on a weekday (please note there are no students here on the Saturday). Bookings are essential. If you are interested in attending one of these tours, please contact the school on 07 3430 9600 to book your place. If you can’t come along to any of the dates above, please contact the Marketing and Enrolments manager on info@samfordsteiner.qld.edu.au or call 07 3430 9600 to see if we can organise a more convenient date and time.